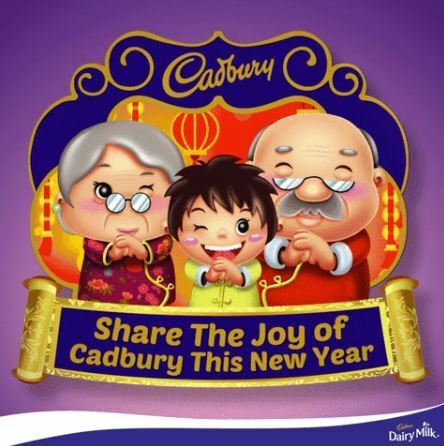 With Chinese New Year (CNY) approaching, brands have started to introduce new year packaging and marketing activities to welcome the year of the rooster. 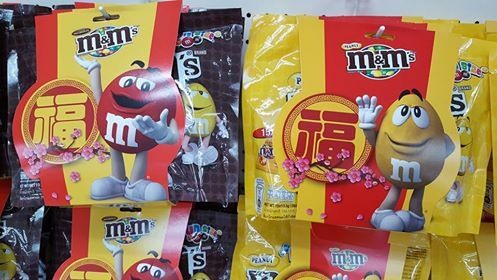 As of 17 January 2017, M&M’s, the chocolate brand of Mars Inc, appeared to still be in the Christmas mood as its official Facebook page has not been updated for CNY 2017. 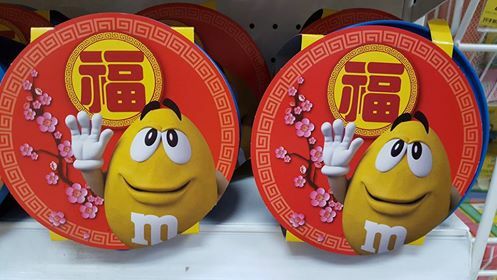 On the ground, the M&M’s chocolates now come with the CNY packaging. 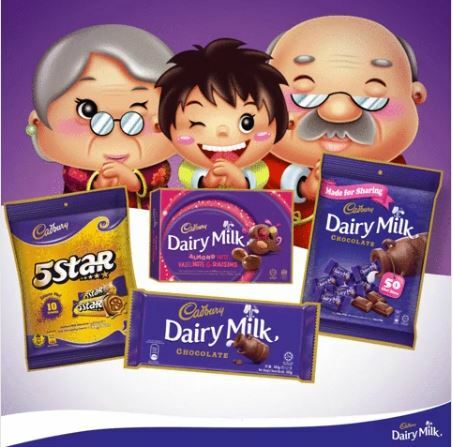 The star products for CNY 2017 are Cadbury Dairy MIlk and 5 Star in sharing pack. 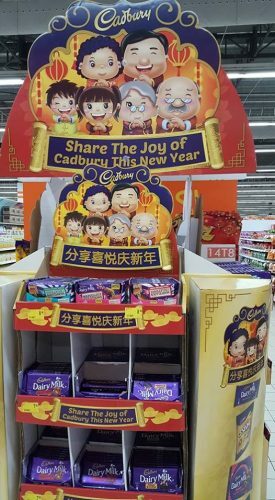 Here is a picture of the in-store display of Mondelez in a supermarket. 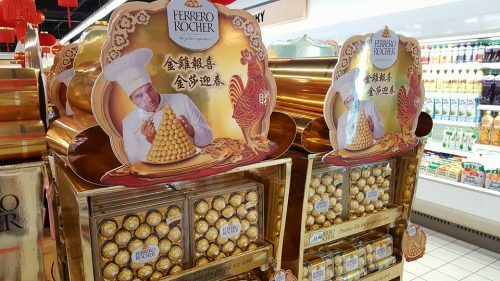 Ferrero Rocher is synonymous with Valentine’s Day and festive celebrations such as Christmas and CNY. 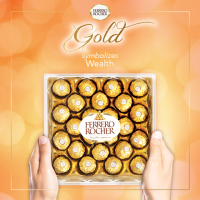 The gold colour wrapping symbolises wealth and injects a premium feel to the CNY hamper. 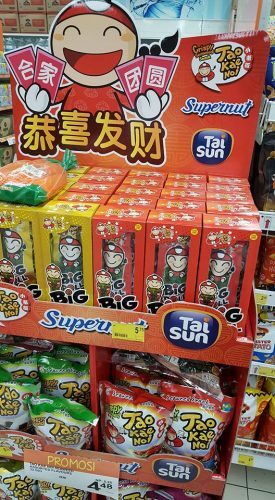 Socma Trading (M), the distributor of Tao Kae Noi, Supernut and Tai Sun, has a dedicated in-store stand for the Thailand’s Tao Kae Noi seaweed snack for CNY. 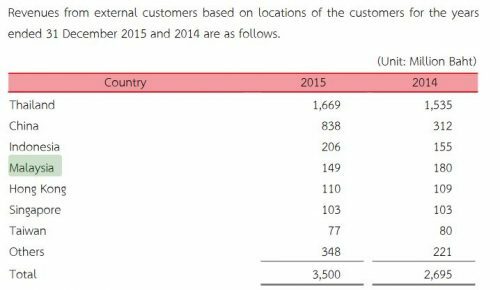 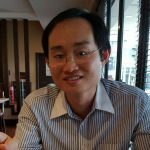 In 2015, Tao Kae Noi’s sales in Malaysia nose dived by17.38% year-on-year due to the implementation of the GST in April 2015. 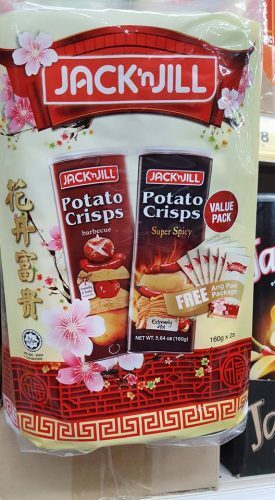 URC’s Jack n Jill comes in a value pack for the festive season.